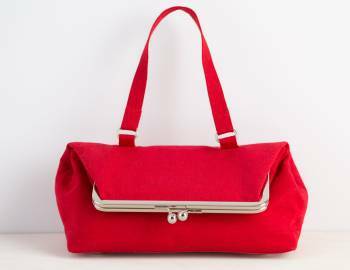 Nicole Mallalieu is an internationally recognised designer, pattern-maker, author and teacher of all things "sewing" and in particular as an expert in bag making. 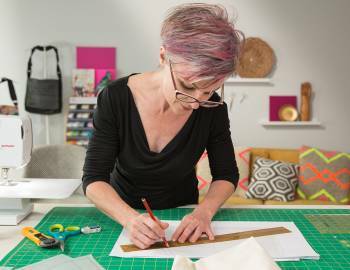 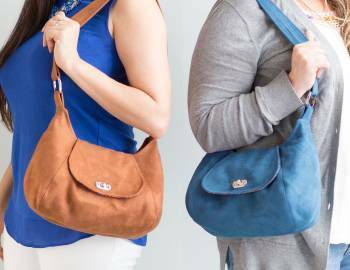 Coming from a background in fashion and accessories design and manufacture, she infuses industrial methods and tricks of the trade into her instructions, focusing on techniques that create a professional finish and improve general sewing skills. 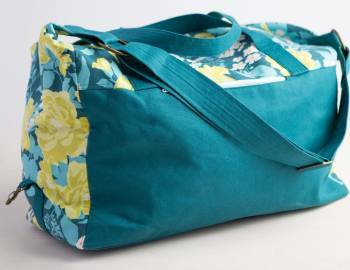 She began her YOU SEW GIRL range of sewing patterns and classes in 2003, has written two books ("You Sew Girl" and "The Better Bag Maker") and is currently working on a third. 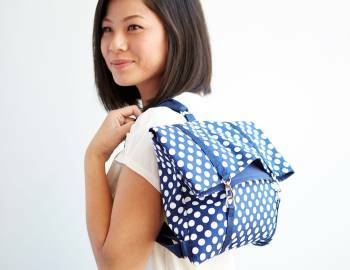 She lives in Melbourne, Australia with her equally-crafty daughter and juggles YOU SEW GIRL business with teaching design and patternmaking at a fashion college (and obsessively multi-crafting and gardening whenever there's a spare moment).